If there’s one thing we learned at this year’s E3, it’s that the Nintendo Wii is finishing up 2010 in a big way. Metroid: Other M proved to be the Wii’s biggest game this summer, and the coming months are looking to provide lots of worthy games for owners of Nintendo’s shiny console. These are the top Nintendo games that you should go out and preorder as soon as possible. Goldeneye 007 surprised many of those in attendance at E3 this year. For years, gamers have talked about Goldeneye on the Nintendo 64. Now, Activision and developer Eurocom are looking to recreate the same magic that the original bestowed upon the Nintendo 64 with this updated remake. Though there are some modifications and alterations, Goldeneye 007 seems like it may just do the original justice. If you’re a fan of the classic Nintendo 64 shooter, you should definitely go out and preorder this title before it launches. Donkey Kong Country on the Super Nintendo was easily one of the greatest platformers on that console. 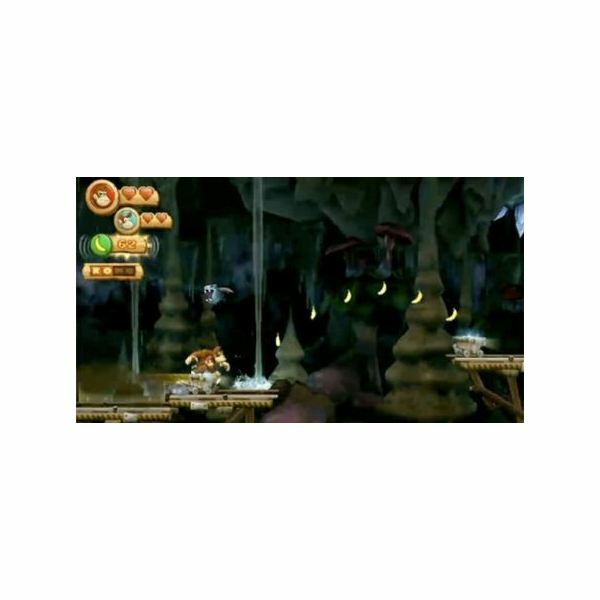 Now, Retro Studios is attempting to deliver that same type of sidescrolling experience with Donkey Kong Country Returns. The game features banana hoards, Donkey and his nephew Diddy, and mine carts. Yeah, this is definitely a Donkey Kong game. If you’re a fan of DK’s 2D adventures—and even if you’ve never played those games—you should definitely be on the lookout for this one. 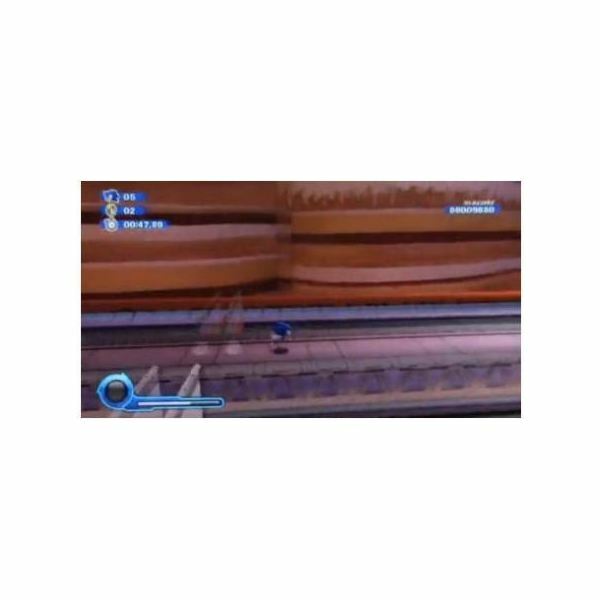 Sonic the Hedgehog has been in a pixilated rut the past couple of years. He’s had a few hits, but unforgiveable gimmicks have begun to tarnish the legacy of the Blue Blur. Luckily, some of the hedgehog’s reputation has been salvaged with the recent release of Sonic 4 (which is awesome). But for those who are hoping for a proper 3D Sonic game, it seems like Sonic Colors will have you covered this November. The game’s demo at E3 showcased phenomenal fast-paced gameplay that definitely felt like a true Sonic experience. Go out to your nearest games retailer and put down your preorder deposit if you haven’t already. 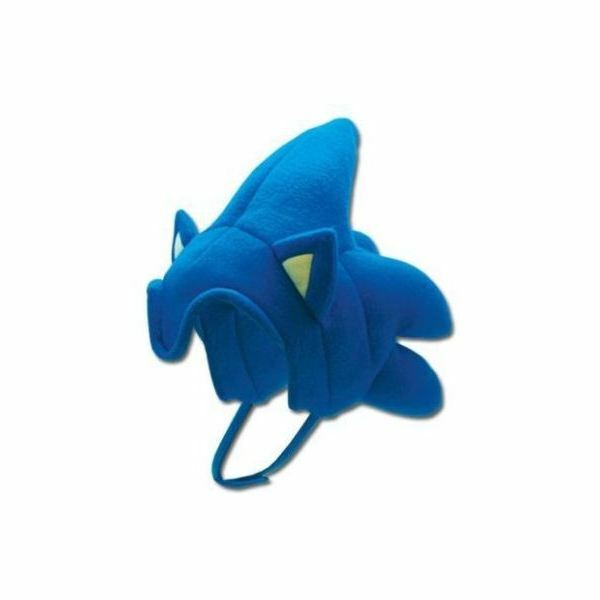 Oh, and if you preorder the game at GameStop, you’ll be treated to a nice blue Sonic hat. Awesome? Oh, yes! If you want to ensure you get a copy of Kirby’s Epic Yarn and you haven’t preordered it yet, go do so right now. The game is set to launch in a few days (this Sunday to be exact), and there are likely to be a number of Kirby fans eagerly awaiting the launch of the pink puffball’s latest outing. 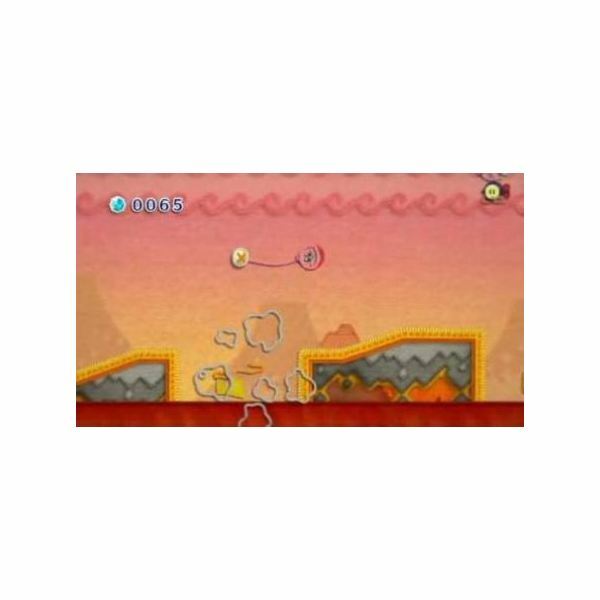 Featuring a beautiful artsy look, gameplay that feels fresh while still retaining that classic Kirby charm, and the opportunity to play alongside a buddy, Kirby’s Epic Yarn looks to be the pink hero’s biggest adventure yet. 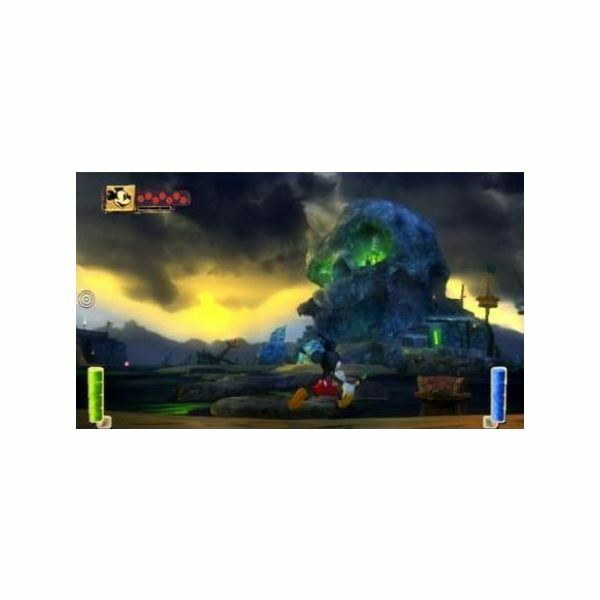 No Wii game has garnered the amount of attention that Disney Epic Mickey has. Set for a November launch, Epic Mickey will tell the tale of the legendary cartoon mouse as he explores dark and colorful worlds filled with lore and forgotten Disney characters. The game’s demo at E3 showed a lot of promise, with a great deal of engaging 2D and 3D platforming as well as the ability to literally use paint and thinner to add or remove pieces of Mickey’s environments. If you’re into cool merch, then you should definitely preorder the Collector’s Edition, as it comes with a DVD, Mickey figurine, and other cool SWAG. Goldeneye 007, Donkey Kong Country Returns, Sonic Colors, Kirby’s Epic Yarn, and Disney Epic Mickey all left lasting impressions at E3 earlier this year. They showed a lot of promise and almost seemed like sure-fire hits. If you own a Wii, these are definitely five games to watch out for.